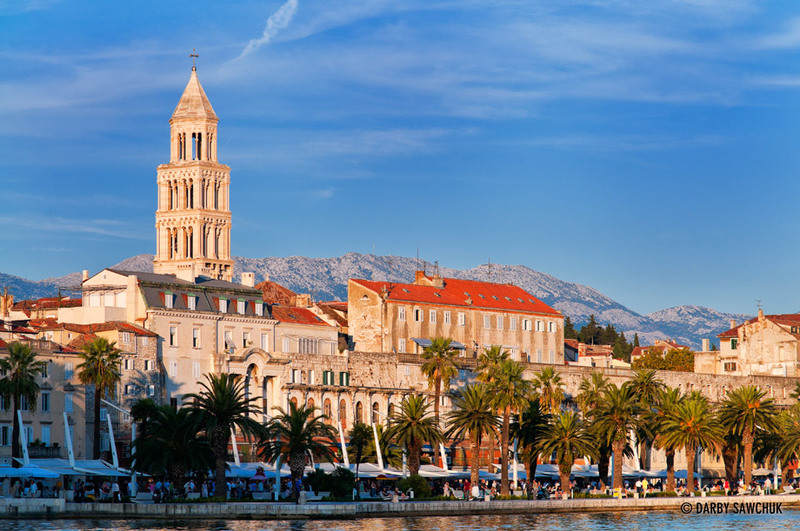 Croatia has bounced back from a troubled recent history and it’s now a haven for anyone craving sun and sea. 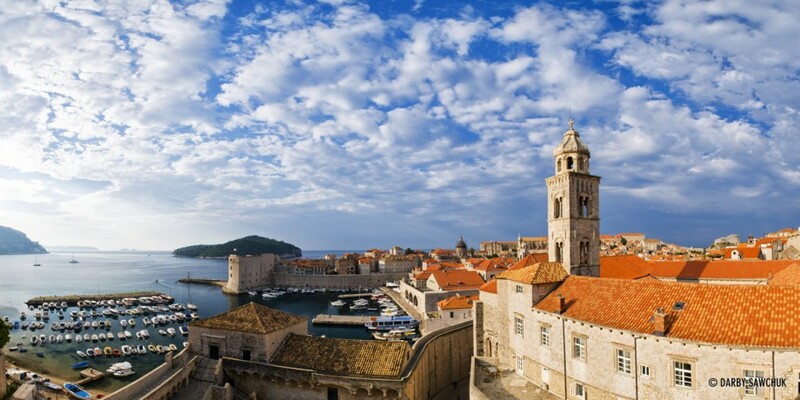 The medieval, walled old town of Dubrovnik is straight out of a fantasy novel, and it’s not alone in its preservation of the past. Towns small and large line the coast and from a distance, many of them could easily be confused with locales from the middle ages while a city like Split goes back even further and sits atop Roman ruins. The endless coastline meets with sparkling water that houses an island hoppers paradise. The interior is home to travel treasures as well. Cosmopolitan Zagrab is surprising with its diverse influences and then there’s the Plitvice Lakes. They’re stunning enough to get their own gallery. If you can’t get enough Croatia, check out my photos of the Plitvice Lakes. 02. 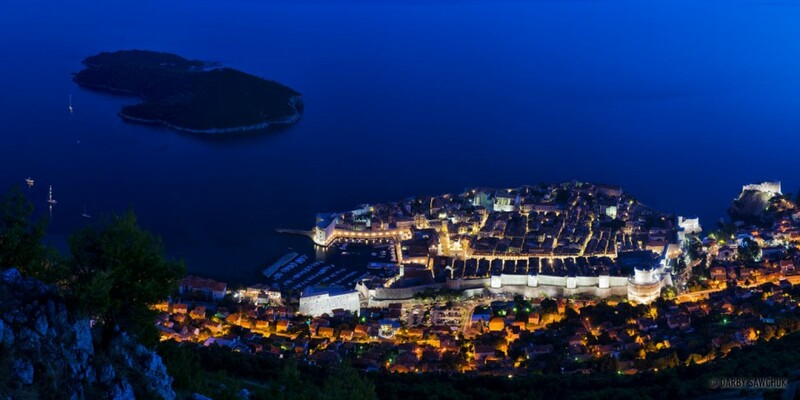 The walls of Dubrovnik overlooking the Adriatic Sea in Croatia. 03. 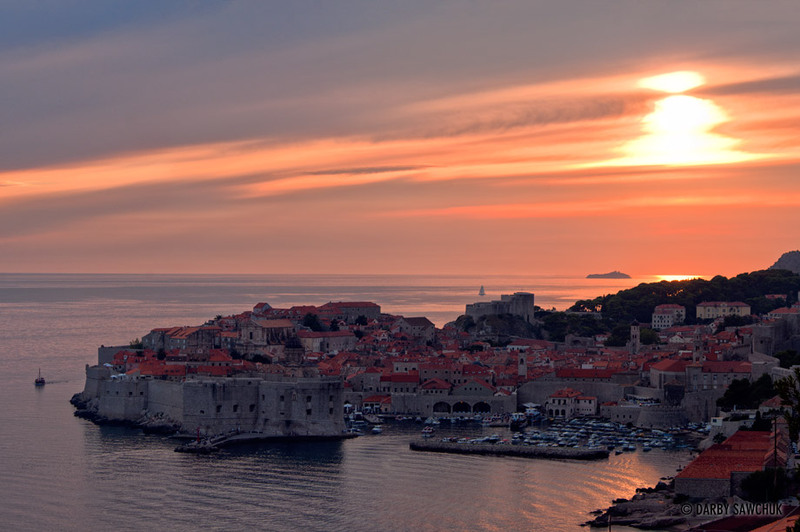 Sunset over the old town of Dubrovnik, Croatia. 04. 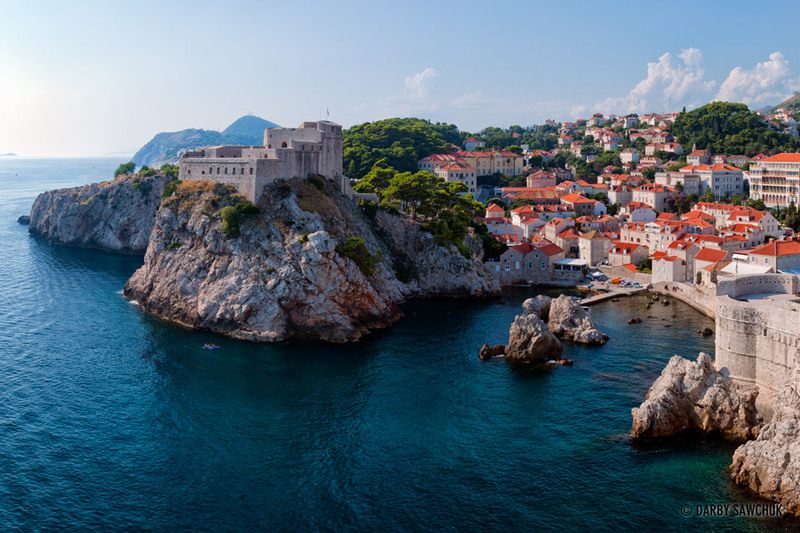 Fort Lovrijenac or St. Lawrence Fortress, often called ‘Dubrovnik’s Gibraltar’ stands on a crag over clear, blue waters in Dubrovnik, Croatia. 08. 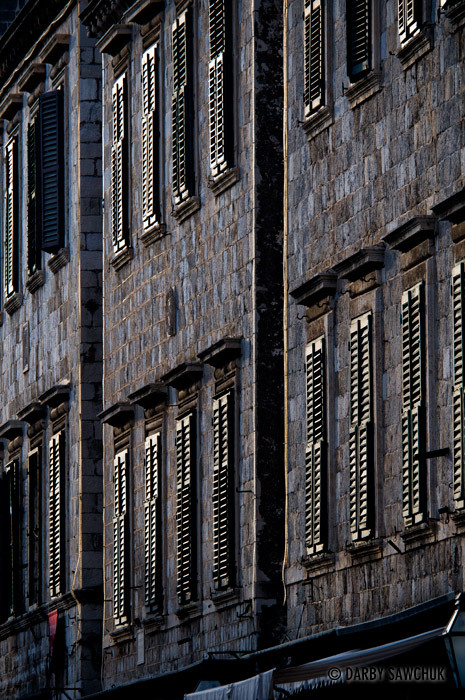 Shuttered windows along Dubrovnik’s main street, Stradun. 11. 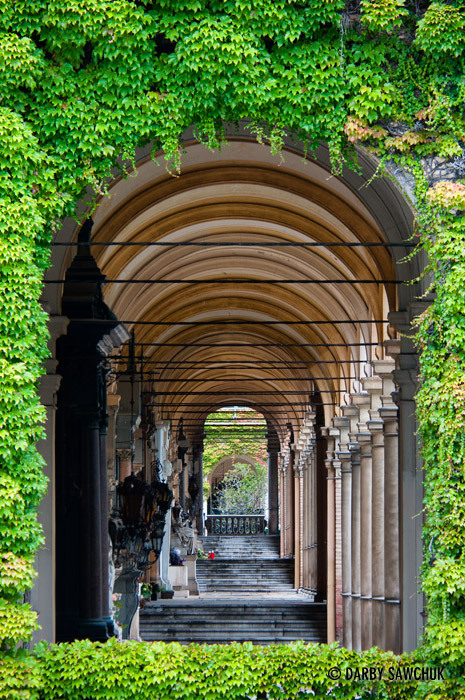 The arcades of Mirogoj Cemetery in Zagreb, Croatia. 12. 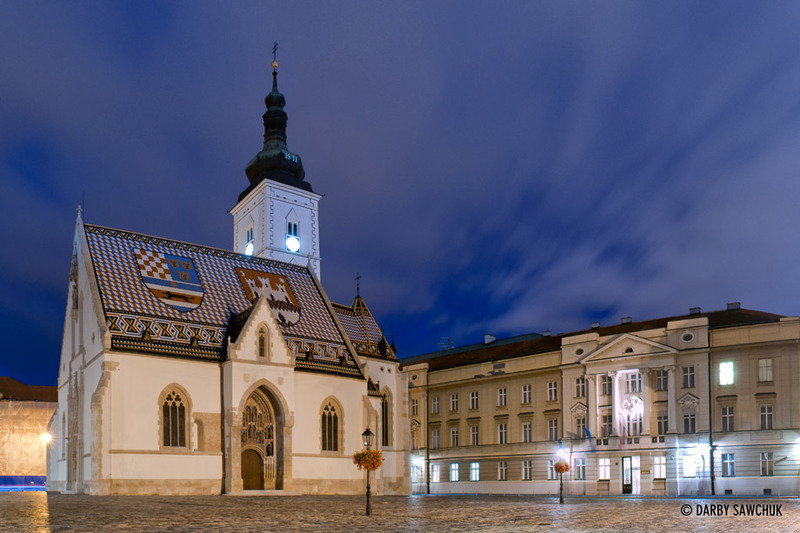 St. Mark’s Church in the evening in Zagreb. 13. 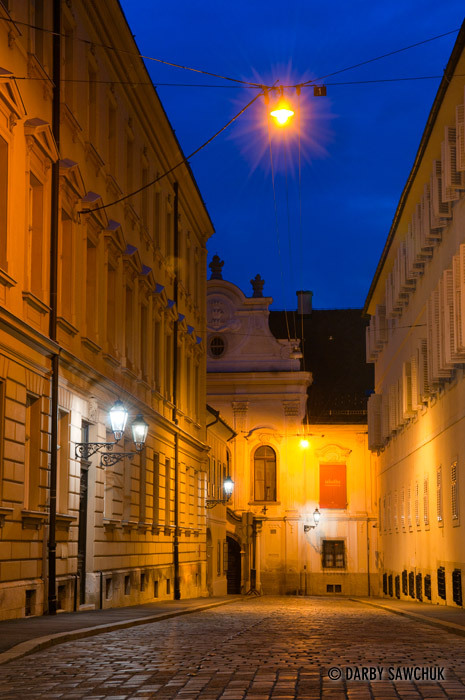 Kamenita, a road leading away from St. Mark’s Square in Zagreb. 14. 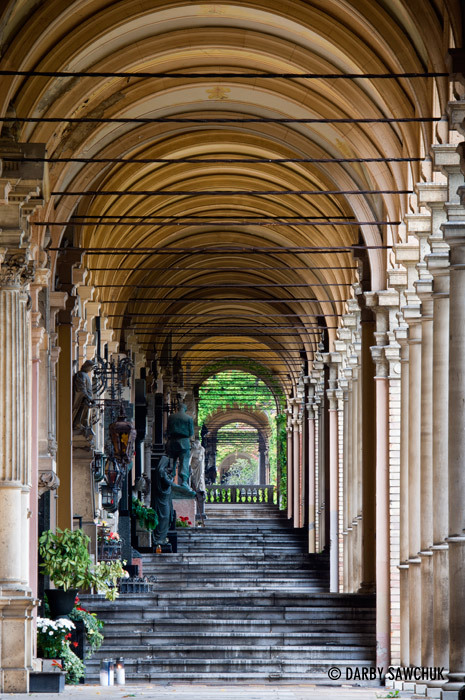 The arcades of Mirogoj Cemetery in Zagreb, Croatia. 17. 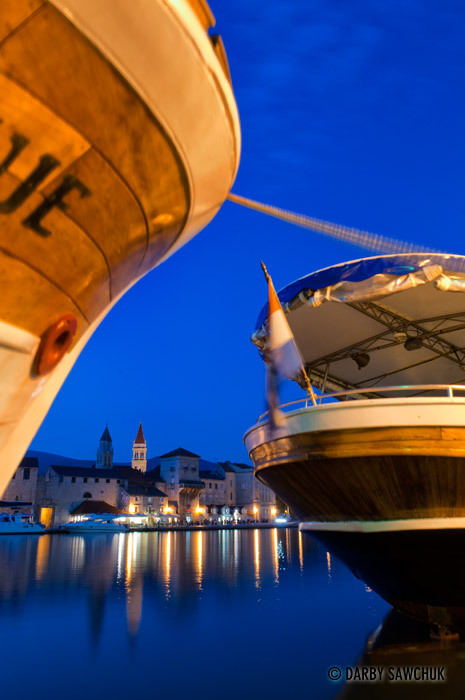 Boats line the waterside in Trogir, Croatia. 18. 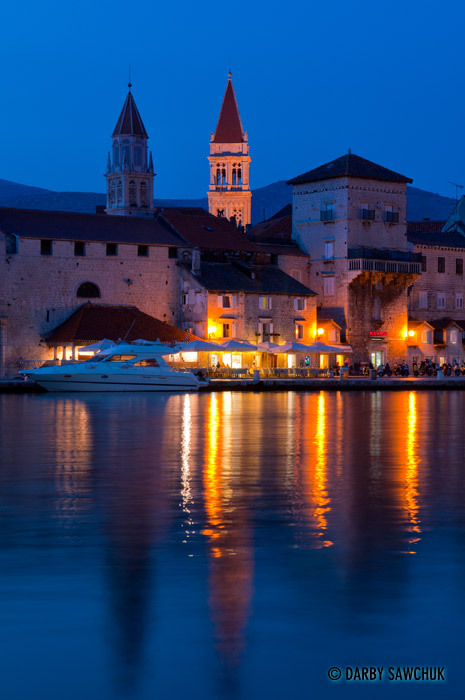 Trogir Cathedral’s campanille peers above the buildings lining the boardwalk in Trogir, Croatia. 19. 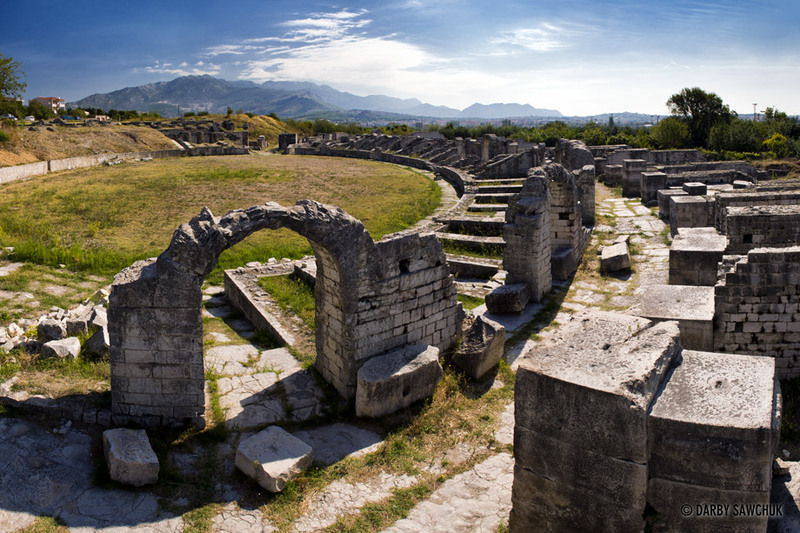 The ruined Roman colosseum at Solin near Split, Croatia. 20. 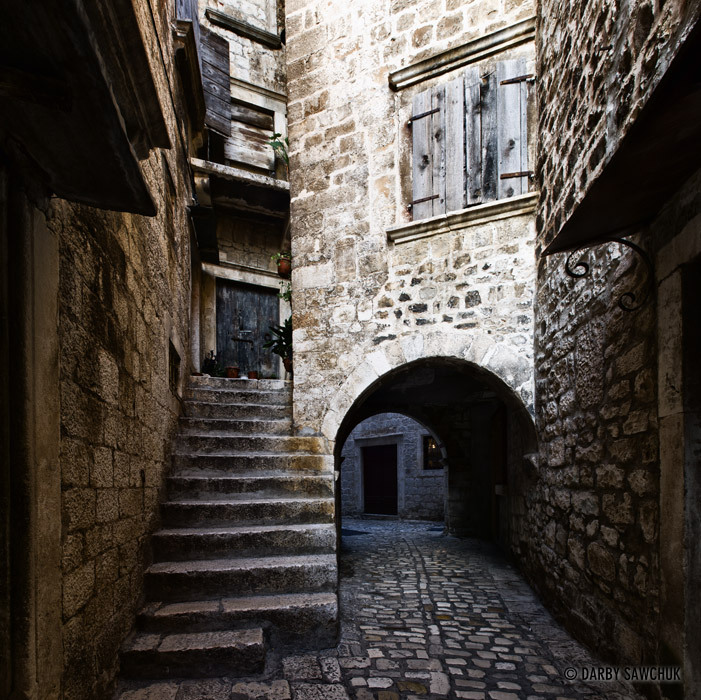 A medieval alley in the old town of Trogir, Croatia. 21. 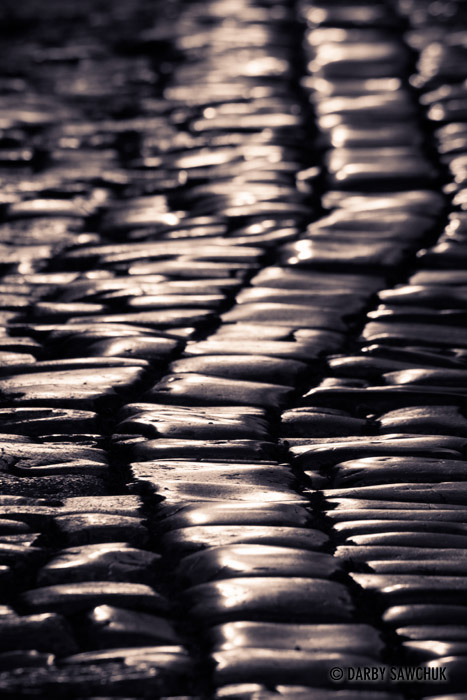 Cobblestones line the streets of Trogir in Croatia. 22. 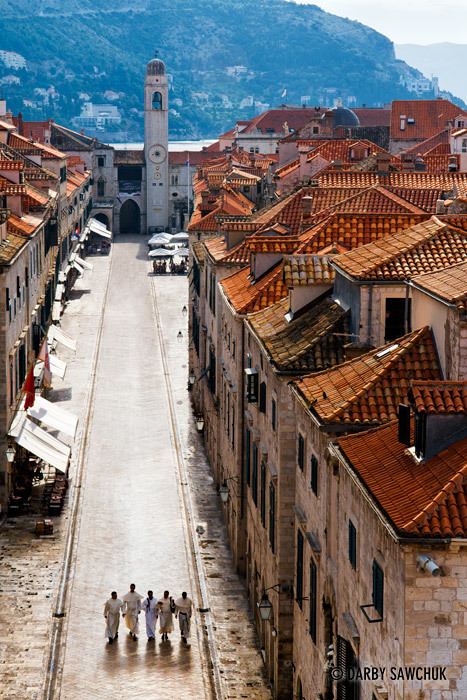 Stradun and the Franciscan Monastery in Dubrovnik, Croatia. 23. 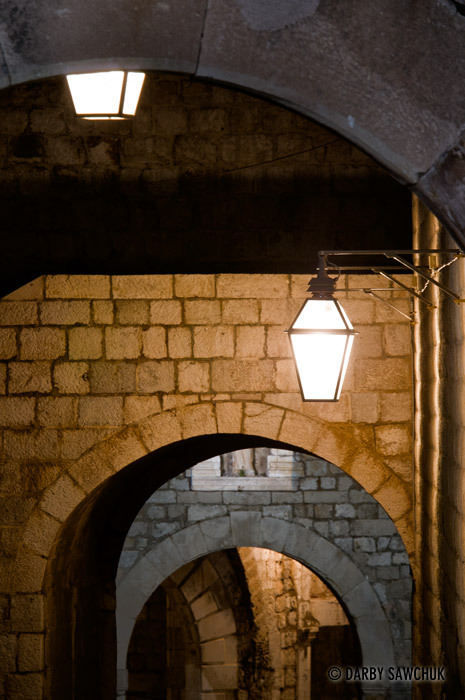 Lanterns illuminate archways in Dubrovnik, Croatia. 24. 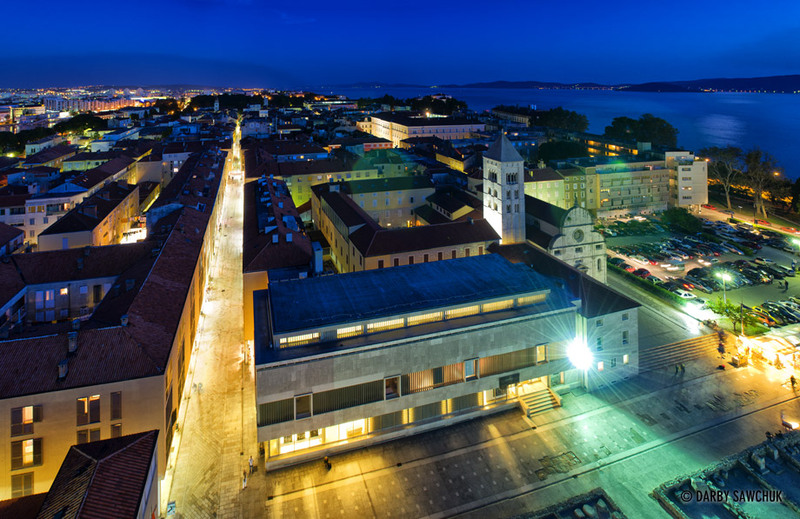 A view of Zadar from above at dusk. 25. 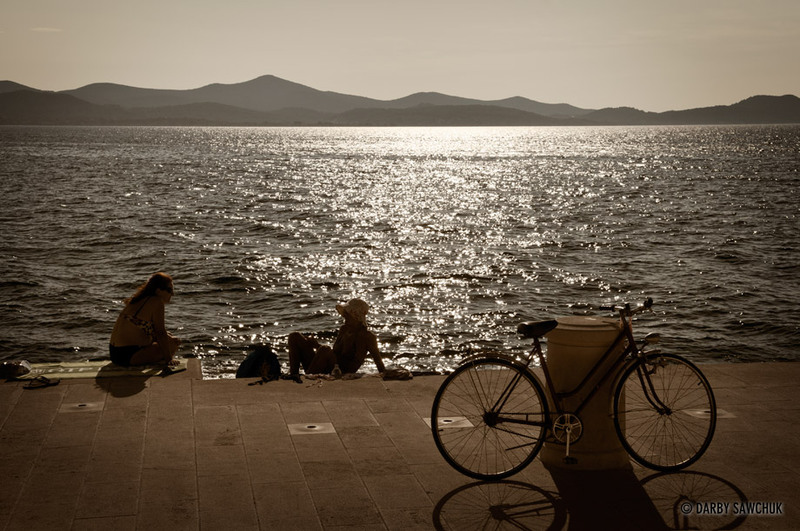 Sunbathers relax at the Sea organ in Zadar, a group of pipes that plays abstract music powered by the passing waves of the sea. 26. 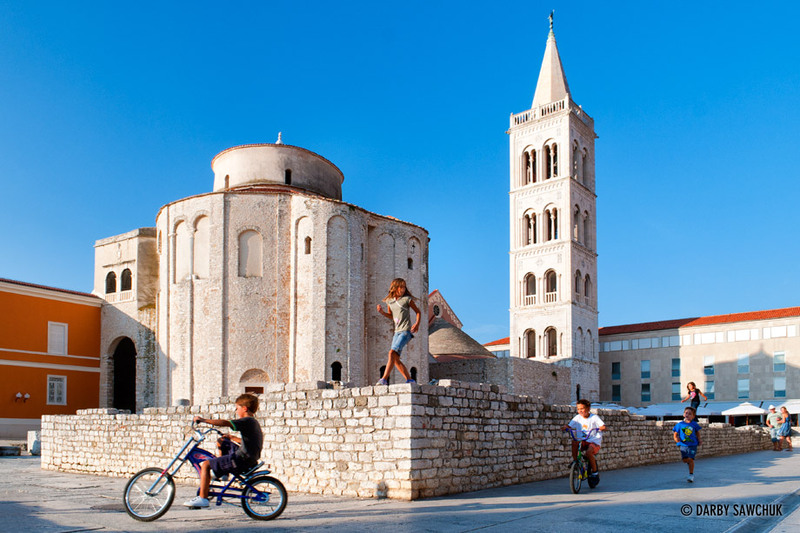 Children play on the ruins near St. Donatus Church in Zadar. 27. 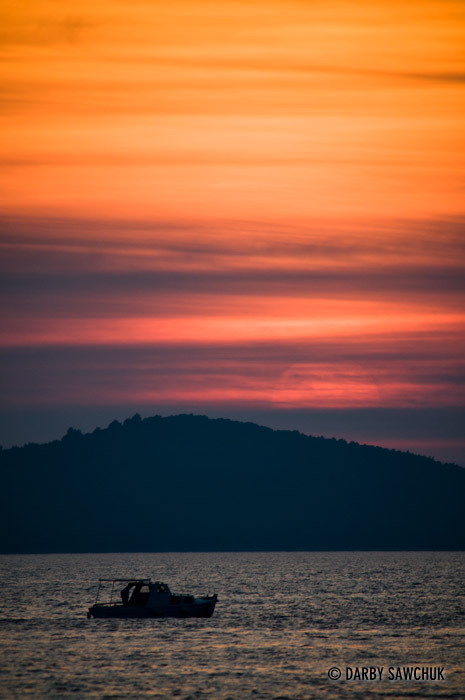 A boat passes in front of one of Zadar’s always impressive sunsets. 28. 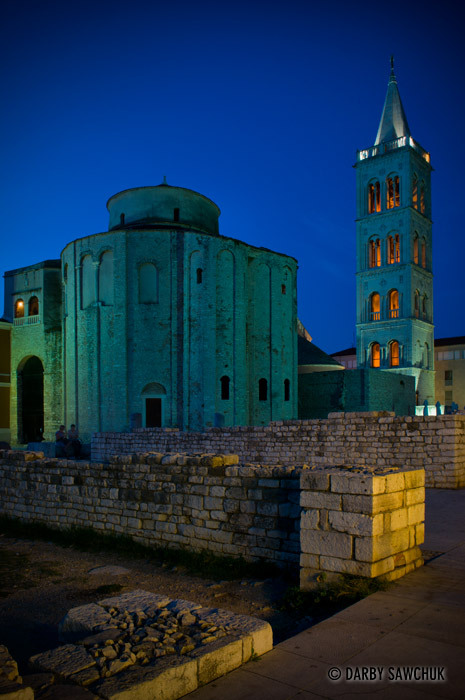 St. Donatus Church in the evening in Zadar, Croatia. 29. 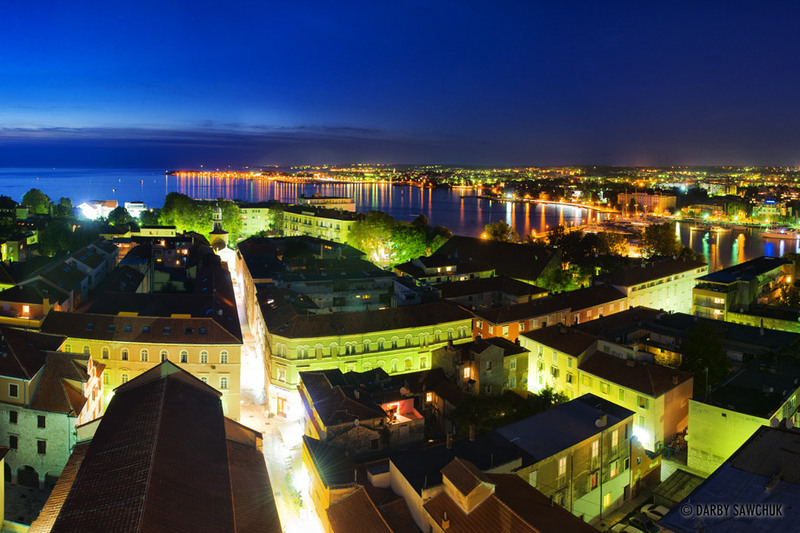 A view of Zadar from the bell tower in St. Donatus Church. 30. 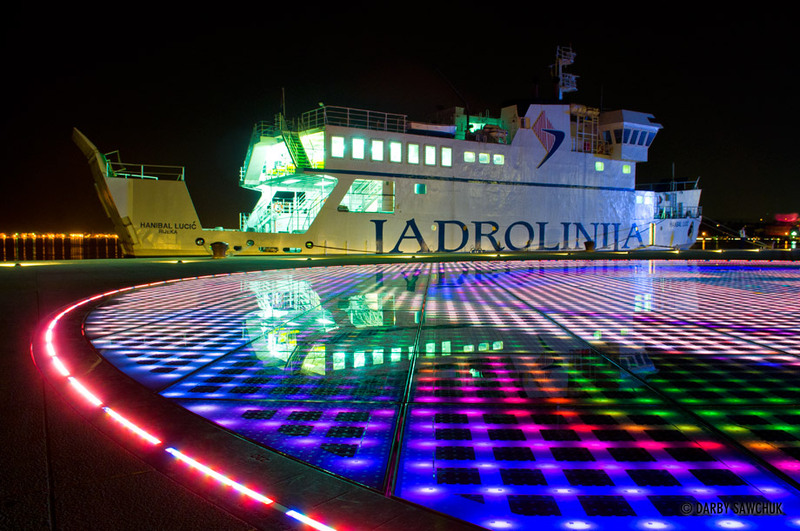 The Greeting to the Sun, an art installation in Zadar that uses solar power to illuminate part of the boardwalk in the evening. 31. 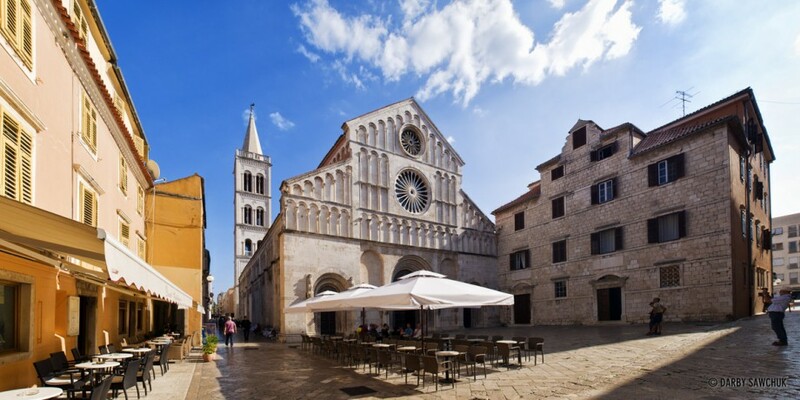 The waterfront in Split, Croatia with the Cathedral of St. Domnius in the background. 32. 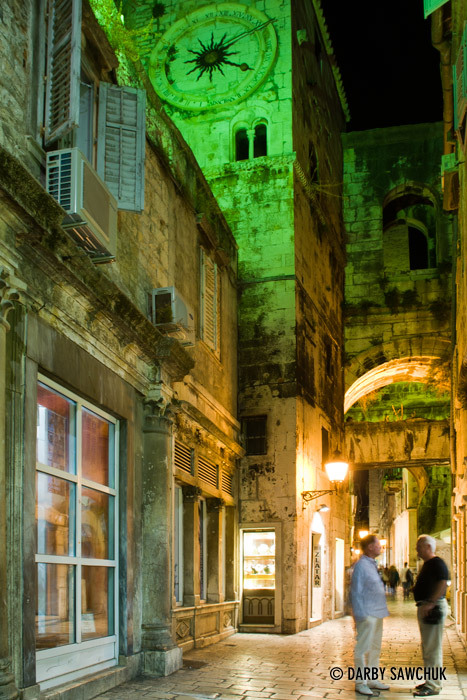 Two men converse in an alleyway in Diocletian’s Palace in Split, Croatia. 33. 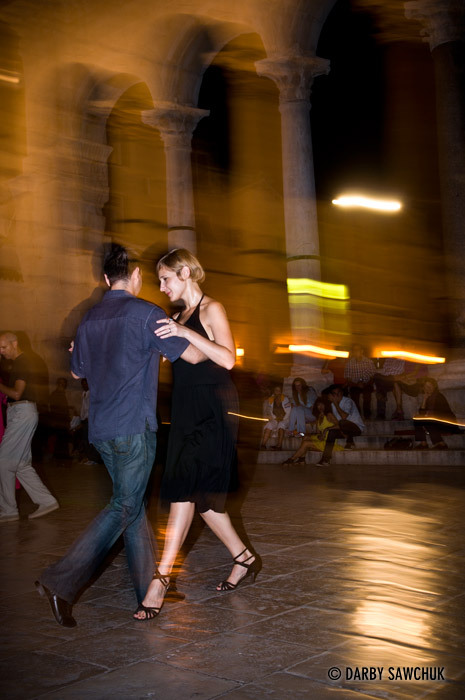 Dancers perform a tango in Diocletian’s Palace in Split. 34. 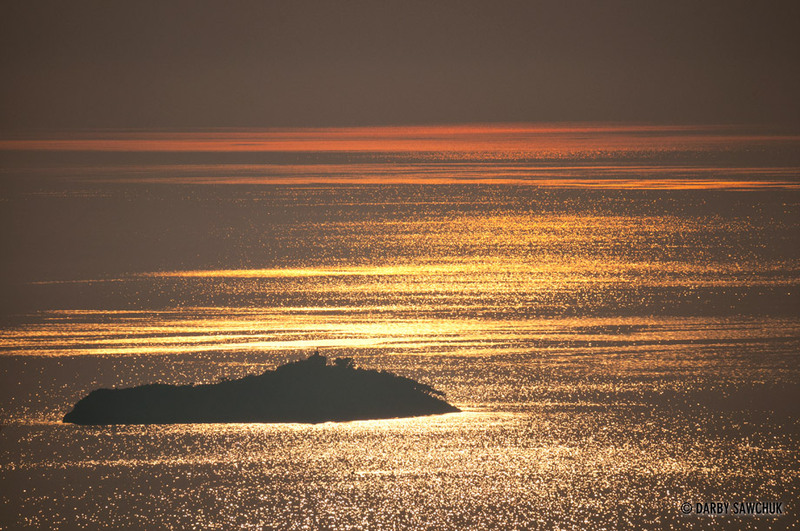 Daksa, a small island near Dubrovnik at sunset. 35. 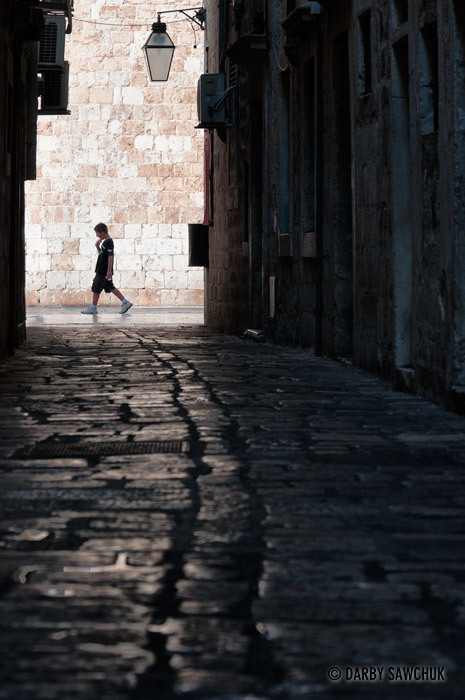 A boy eats ice cream on Stradun, the main street of Dubrovnik. 36. 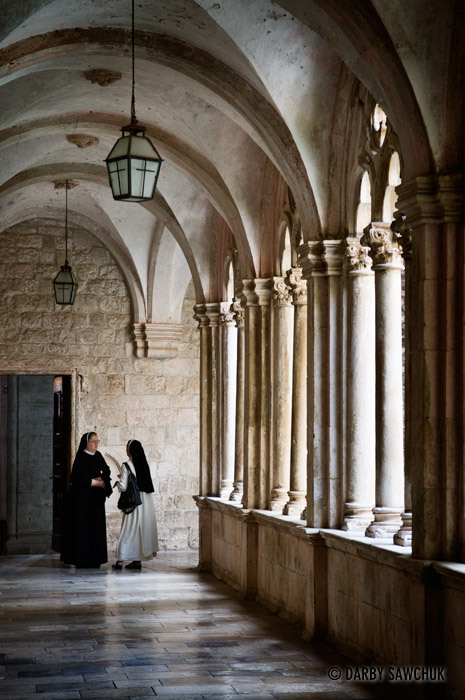 Nuns in the cloisters of the Dominican Monastery in Dubrovnik, Croatia. 37. 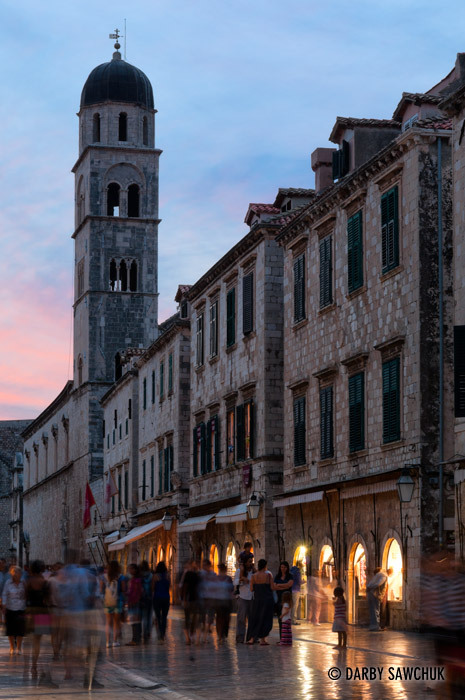 Monks walk along Stradun, the main street in Dubrovnik’s old town. 38. A panoramic view of waterfalls plunging over a natural dam of travertine in the Plitvice Lakes National Park, Croatia. Click here to see more images of the Plitvice Lakes in Croatia. 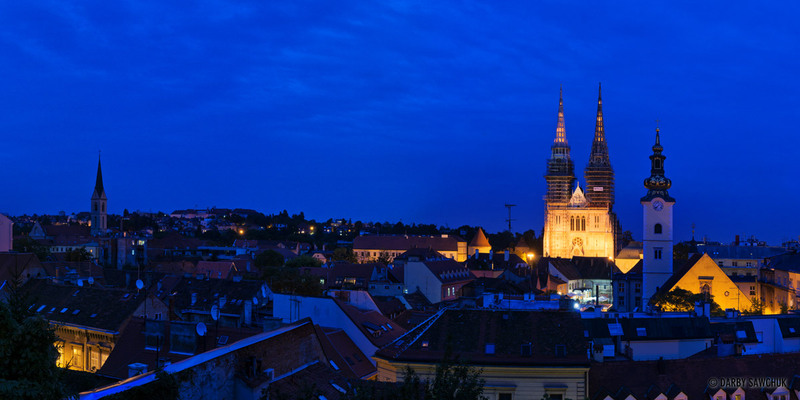 Keywords: photos of croatia, images of croatia, pictures of croatia, architectural photography, landscape photography, travel photography, fine art prints, stock photography.